Tarmeko LPD produces its products mainly out of birch plywood. Today we had an idea that it is necessary to introduce plywood as a raw material to our followers and customers. More precisely we will talk about plywood as a material, why it is so special and why it is better than solid wood. 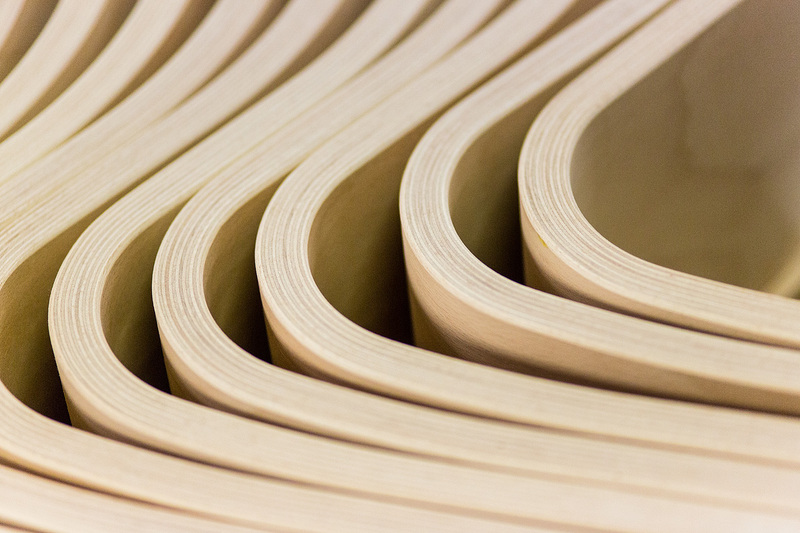 Plywood is a layered material, which is made out of many veneer sheets that are glued together. 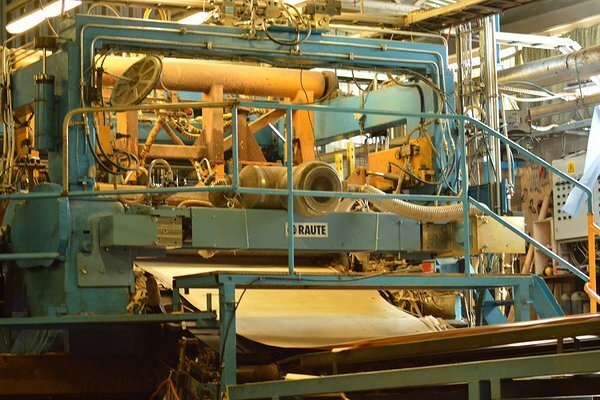 Veneer is peeled in special machines as a continuous tape in a rotating round log that is thick and steemed. Also, it is important to follow that the log part, that goes into peeling, is in accordance with the peeling machine's required measures. The thickness of the plywood can vary: it depends on the machinery that is being used for production and what is the end product's purpose. This material has all of the good qualities of wood: it is natural, warm, strong and stable. Interior designers value plywood's concrete shape and natural effectively striped cross-section. 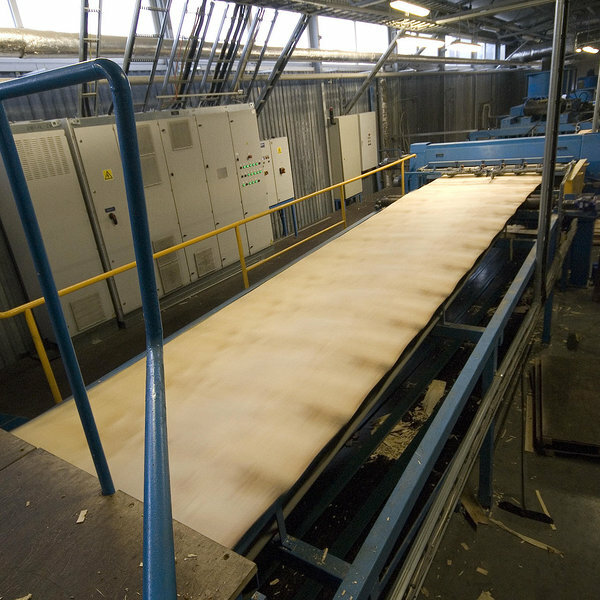 In Estonia, the most common plywood is the strong and light birch plywood. *There can be many types of plywood. The easiest way to categorize different plywoods is that there are plywoods for indoor or outdoor use. For example, humidity and water resistant plywoods are suitable for outdoor use. The most common plywoods are suitable for indoor use. In addition, there are special plywood types like aircraft plywood. Thanks to such diversity the usage for plywood is wide. 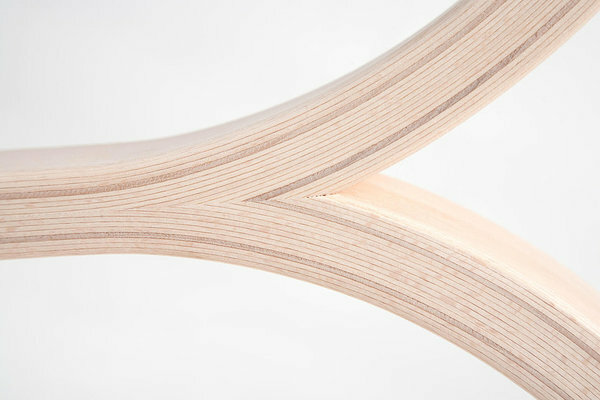 *Tarmeko LPD produces mainly bent plywood furniture and components. The thin veneer layers that are put into a mould provide the wanted shape and soft edges. This enables to make designs better and more interesting. The soft edges are valued greatly for children furniture since it makes the products safer for children to use. *Strength- glue, that is between each veneer layer, gives the furniture additional strength. *Stability - plywood furniture has a longevity and the products maintain at the same time their shape and quality. We hope that is brief overview gave you a better idea what plywood is and why it is good to use this material in the furniture sector.